← Win a FREE book in our giveaway contest this week! 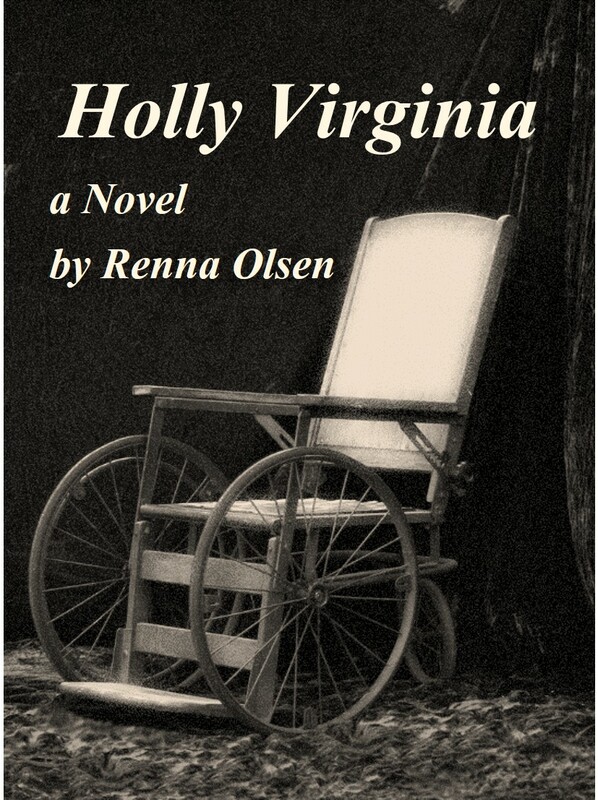 First draft of Holly Virginia is finished! We’ve been running our book booth at the fair and we have not been idle. In between handing out bookmarks, meeting new people and selling books, we managed to finish the first draft of Holly Virginia! Our mother, Nancy, is the main writer and she has invested both time, energy and love into this book and it really shows. The hard work isn’t finished yet, as now the edits and rewrites begin. We’re shooting for an optimistically, tentative publishing date of August 30th. We’ll keep you posted. Coming to you from the Columbia County Fair, Oregon!